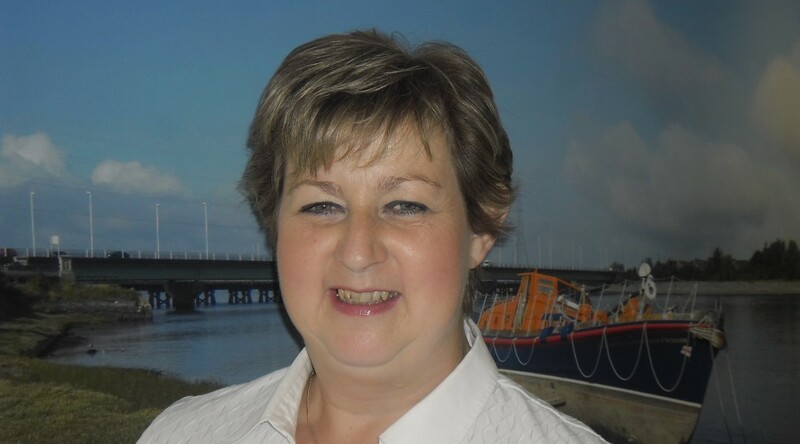 Angie Bastin from Dawsons in Llanelli has been assessed as their company’s Relocation Agent Specialist. The 2018 assessment was awarded by Relocation Agent Network following completion of its training programme and is achieved by individuals who continue to provide good quality service to relocating families moving either from or to the Llanelli area. 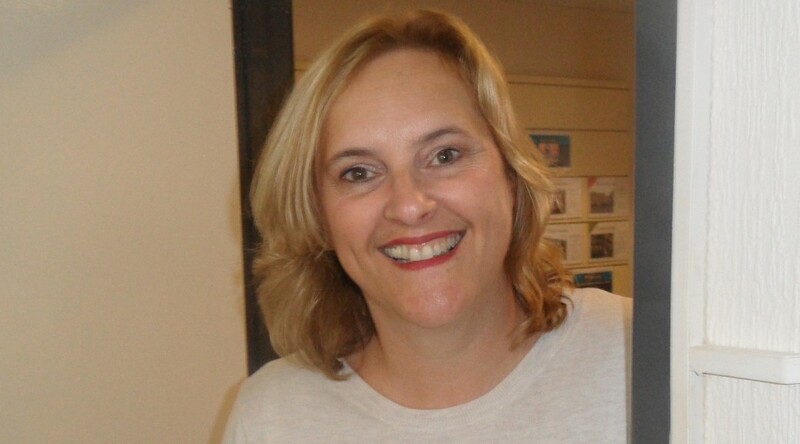 Angie Bastin, who is branch manager at Llanelli, first qualified as a Relocation Agent Specialist in May 2014 by completing Relocation Agent Network’s a comprehensive online training programme, The Importance of Service. A national network of leading estate agents (of which Dawsons is a member), Relocation Agent Network introduced the training programme to ensure each of their members provides the very highest customer service to those relocating around the UK. Chris Hope, Dawsons’ Senior Partner, said: “Having a Relocation Agent Specialist in the team offers our relocating customers the added assurance that they’ll be working with someone who understands the relocation process, someone who can offer help and guidance along the way. By working with fellow members across England, Scotland and Wales, Relocation Agent Network members provide an exclusive relocation referral service to customers. For those relocating to Llanelli, Dawsons guides their customers through the daunting task of moving to an unfamiliar location. This includes local area information on schools and amenities, popular neighbourhoods and (of course) finding the right property for them. As a Relocation Agent Specialist, Dawsons ensures that this process is made even smoother. Relocation Agent Network’s Managing Director, Richard Tucker said: “To be recognised for their performance this year as a Relocation Agent Specialist is a great achievement. Well done to Angie. Dawsons’ Llanelli Office is proving that being part of the Relocation Agent Network (RAN) is key to offering clients a full and efficient house buying/selling experience. Over the past few days the Llanelli branch has dealt with four different requests from people moving from Barry, Lampeter, Neyland and Wiltshire looking to move to the Llanelli area. As Dawsons are RAN accredited it allows them to work with agents across England, Scotland and Wales, providing an exclusive relocation referral service guiding their customers through the daunting task of moving to an unfamiliar location. 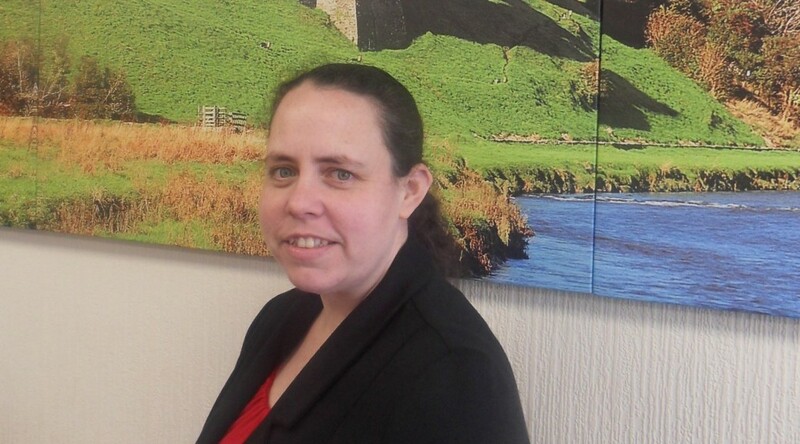 “Being part of the Relocation Agent Network is a huge advantage for us to provide customers with the ability to move in and out of the area,” said Angie Bastin, Manager of Dawsons’ Llanelli branch. A lady in Neyland who was looking to move to the Burry Port area was a case in point, because the people she hopes to buy from want to move to Cornwall and have used RAN to find a property in the south west. “This was a perfect RAN example: a lady who wanted to move to this area buying off a couple who wanted to move to Cornwall.,” added Angie. The success of the Llanelli branch ability to use the Relocation Network comes just after Sales Negotiator Joe Chiffi celebrated becoming an accredited Relocation Agent Specialist – the fifth member of the office to get accredited. “We take staff development very seriously and Joe’s Relocation Agent Network accreditation is a great example of what can be achieved when staff are supported properly to improve their skill set,” said Chris Hope, Senior Partner at Dawsons. 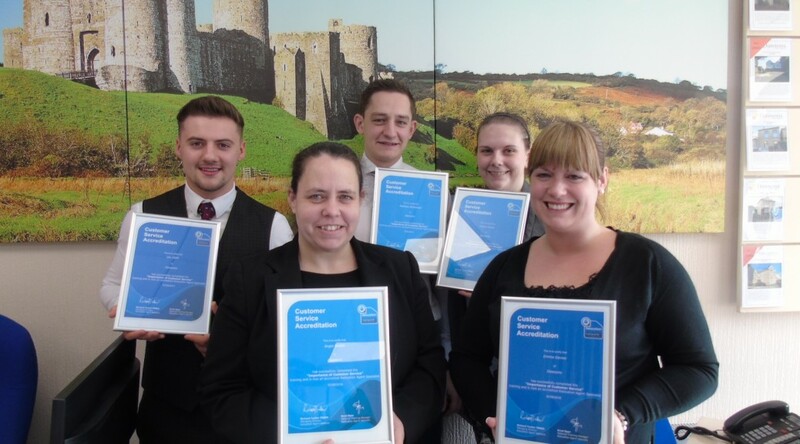 CAPTION: L-R Joe Chiffi, Llanelli Office Manager Angie Bastin, Matthew Whitehead, Felicity Curtis and Emma Davies.